Artview Studios develops and produces music videos for artists of all shapes and sizes. it might be crafting a simple band promo; it might be documenting a gig; it might be delivering an innovative four-minute opus packed with digital effects-driven eye candy. From live action recordings to fully scripted and storyboarded narrative. We’ve worked across the full range of genres and styles—from indie folk artists to death metal bands, from electronica to chamber ensembles, from jazz to rap. 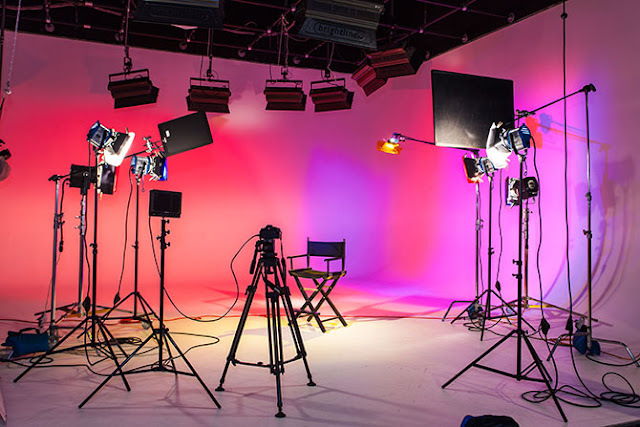 We’ve done videos that range from arrative to abstract, from guerilla-style to high-end.What Artview Studios offers, above all, is one stop hopping—the full range of creative services under one roof. We’ll work with you from pre-production (mapping out the concept) through production (shooting and recording) and on to post-production (editing and final finishing). We’ll help you conceive it, cast it, staff it, record it, and make it mind-blowing.We understand the constraints of a tight budget and know how to get the most visual pop out of limited resources. We also know how to bring top end visual tools into the mix for those who can afford it—from digital compositing tools like After Effects to 3D rendering software like Maya. Your music deserves a showcase that’s polished and broadcast-ready. We want to help you create the video that reflects your personalit, and your sound. We’ve done videos that range from narrative to abstract, from guerilla-style to MTV-quality video production.